Extremely easy-to-use device to create smooth panning motion time-lapse or real-time video. 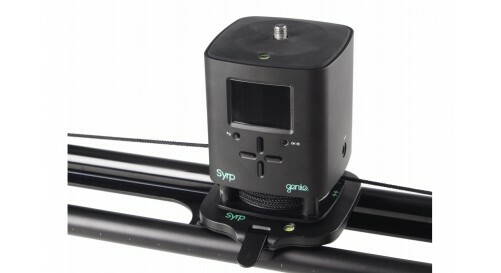 Syrp Genie is a simple, portable solution for motion control Time-lapse + Real-time video. Designed to be part of your regular camera kit, with no external wires, batteries or controllers there’s no need to ever go without the option of motion control again. 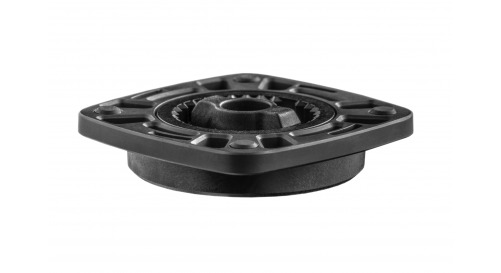 The key to the Genie lies in its compact size, easy-to-use menu and extreme versatility. Rather than limiting yourself to a fixed length rail system or slider, simply attach the Genie to your existing professional gear or DIY equipment for smooth Motion Control Time-lapse + Real-time video control. 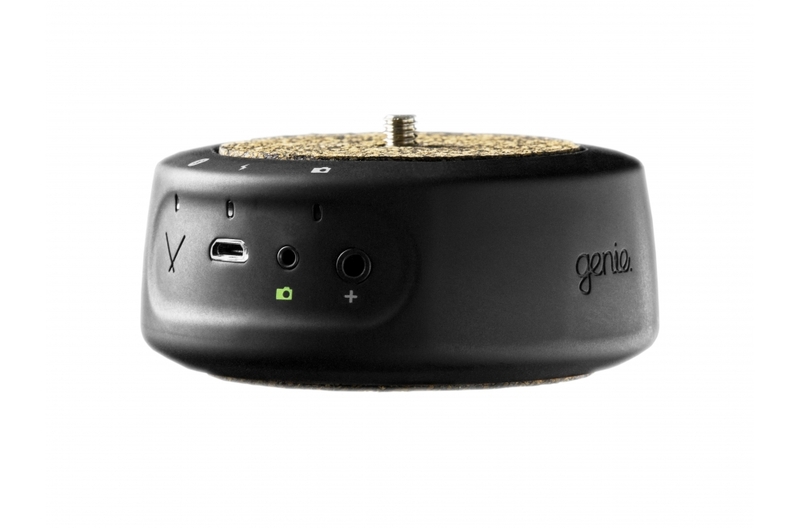 For all you need to know about the Genie, watch the overview above! 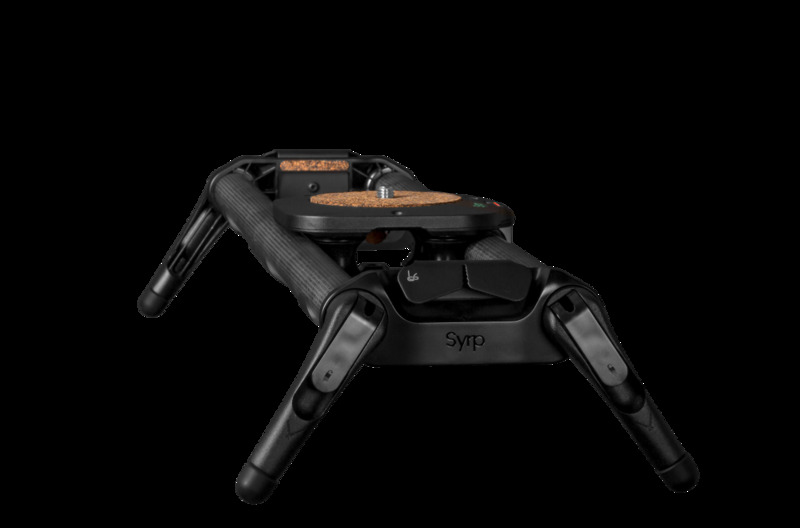 Syrp Genie gives you the flexibility of using two axis in one device. Either Use the Genie on a tripod for panning motion or on a camera slider for tracking shots. 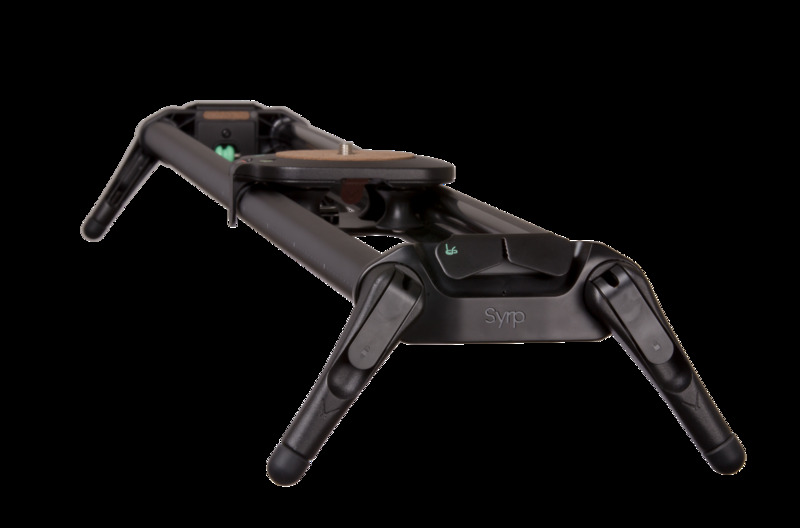 Rather than creating an integrated motion control system that requires a specific camera slider Syrp designed the Genie to work with all types of existing camera sliders. With just one click you can add amazing production value to your films. 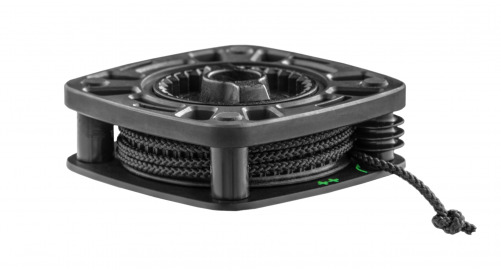 Once attached, program the Genie to perform motion control time-lapse or perfectly smooth real-time video moves. Imagine time-lapsing 100 metres between buildings in downtown New York or between mountain tops in the Himalayas. Syrp Genie opens up endless possibilities for unlimited length time-lapse moves using its unique rope system. 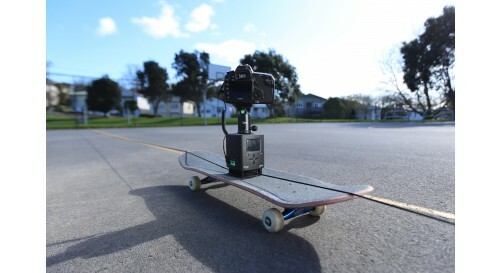 Build your own cable cam rig or attach the Genie to your old skateboard, dream up any shot you can imagine and add motion control with one click. video moves. Compared to other motion controllers the Genie is incredibly portable allowing you to never have to go without the option of motion control again. With no external batteries, complicated wires or third party controllers, the entire unit takes up just one slot in your typical camera bag. 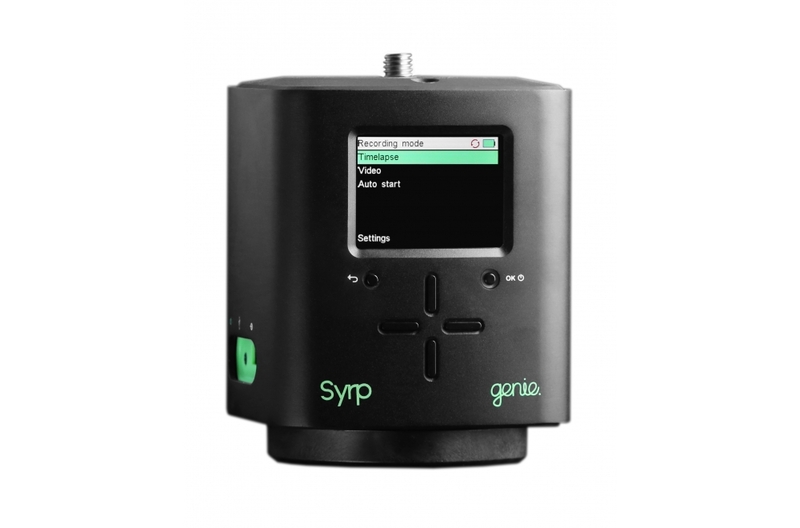 Syrp Genie can be programmed to shoot motion control time-lapse or smooth real-time video. 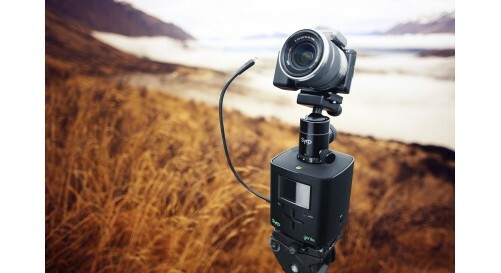 Video mode enables perfectly smooth tracking or panning shots eliminating human error and allowing repeatability so you can operate as a one-man crew for interviews or cutaway shots. 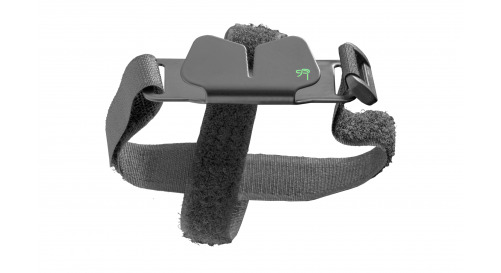 Ramp the in and out points of your movement in both time-lapse and video mode to achieve smooth eased movement control. Shoot amazing stars, people or clouds time-lapses straight out of the box! With the click of a few buttons you can start some simple time-lapses with literally no setup time using the Syrp preset menu. 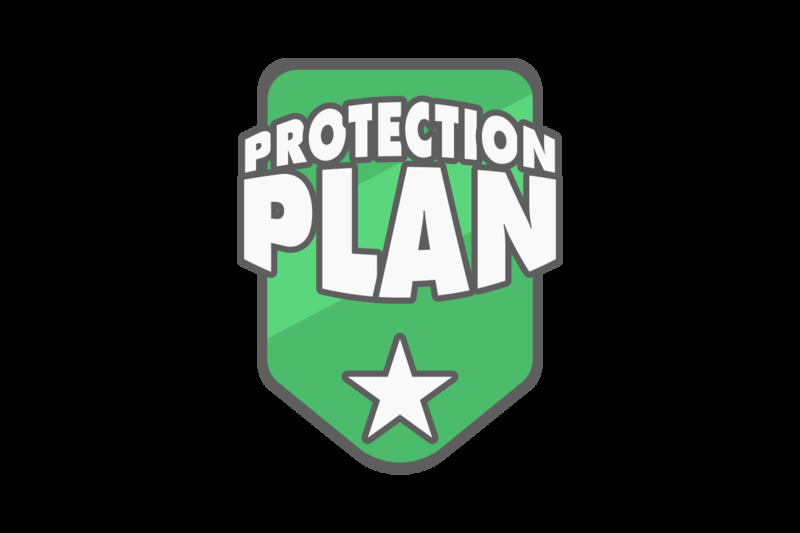 Alternatively create your own settings and save them down as custom presets to save you valuable on-location time. Use the advance setup menu to create amazing HDR time-lapse. Set your camera to your desired bracketed exposures and let the Genie take care of the rest. Shoot sunsets and sunrises using the bulb ramping feature which allows you to hold an exposed image throughout the entire time-lapse even when light is changing drastically. In auto start mode you can set a countdown timer to begin a recording or alternatively set a time and date you wish to begin your shot. Panning (Tripods) - 360 degrees / 6 secs. *Based on 360 degrees movement with photos taken at 10 second intervals. **Based on full speed continuous rotation. Note: Firmware version 2.4 (or above) must be installed to achieve the above battery life targets. 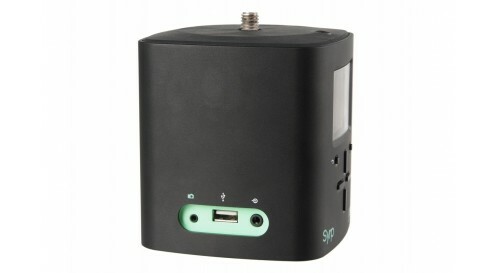 Battery life will vary according to other factors, such as how much weight is used on the device, whether it's used in time-lapse or video mode and whether the Genie is being used for moves on an incline. Based off operation on a slider along a horizontal surface. Note: Payload limits vary according to how what kind of slider is being used and how much weight you are putting on the Genie. Smooth roller bearing sliders such as the Magic Carpet work more effectively in vertical mode that other friction-based systems. It is not recommended to lift more than 3lbs (1.4Kg) in a fully vertical position. The Genie is compatible with 100s of different cameras including DSLRs, Mirror-less cameras and video cameras. 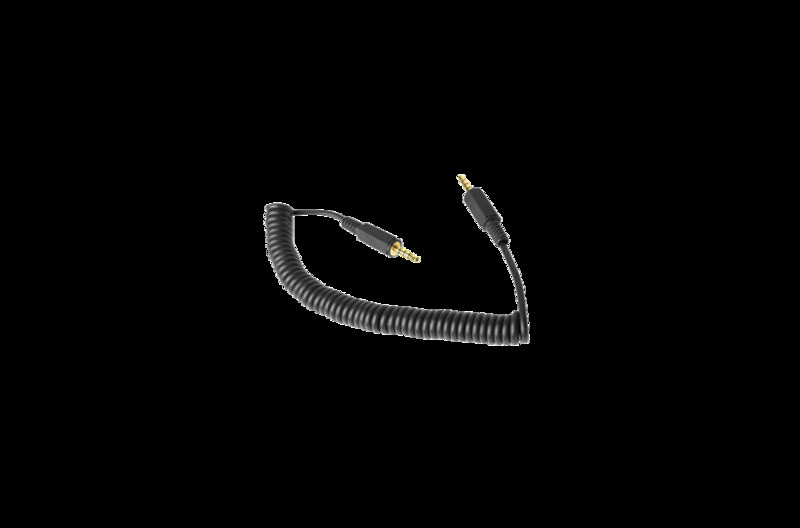 For a full list of compatible cameras see the product - Link Cable. Works great with my NikonD750, allowing me to take epic 4K time lapses with the Carpet Magic Syrp. Now take a smooth realtime-video with PanaGH5. I love it. I think that the genie is way too expensive, however it works well and is one of the only systems that is compatible with different sliders. If you plan to use it for interviews, you have to be careful with your sound setup. Motor is loud, even at the slowest speed. You can use it for time-lapse shots and attach to practically anything with wheels. Must-have gadget for time lapse! 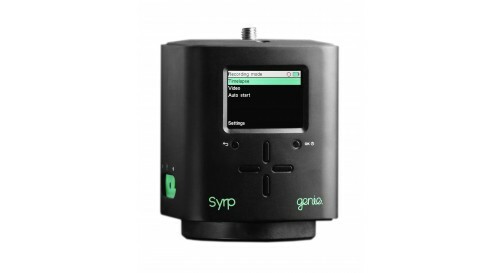 Syrp Genie is a must-have tool for time-lapse photography. Compact and easy to use. 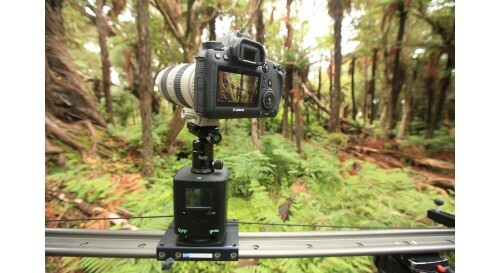 I use it with Magic Carpet Slider and also own the Genie Mini for 3 axis time-lapse shots. I am not sure if it's the best motion control unit for real-time motion due to it's stepper motor noise. However, I'm not doing real-time video capturing with sound. I really recommend this piece of equipment. I use it with magic carpet and genie mini for some tracking timelapses. What i hate about this setup is that is impossible to get low shot from ground because the camera is very high. But i guess this problem would be the same if i use any other motion controlled unit.